Transport and Logistics, Service and Repairs, Electro, Pipes and Welding, Design, Engineers and Inspectors. Offshore Support Nord is located at Port of Tromsø and Port of Narvik. The largest logistics ports in the Arctic, and the largest fishing ports in Norway. State of the art facilities with comprehensive services. A quay length of 2,024m and a impressive storage area of 2,000,000 m2. Foremen, plumbers, welders, plate and mechanical. 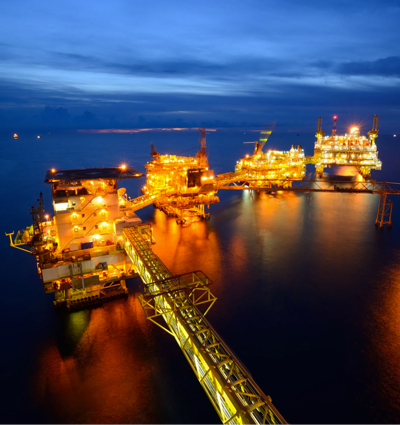 Whether it is shpping or the offshore industry, our Project Services Team are on hand to source the personell and services you are looking for. 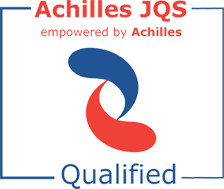 Achilles Information Centre hereby confirms that OFFSHORE SUPPORT NORD AS is qualified in the Achilles Joint Qualification System for suppliers to the Oil Industry in Norway and Denmark, with the qualification ID 60747.